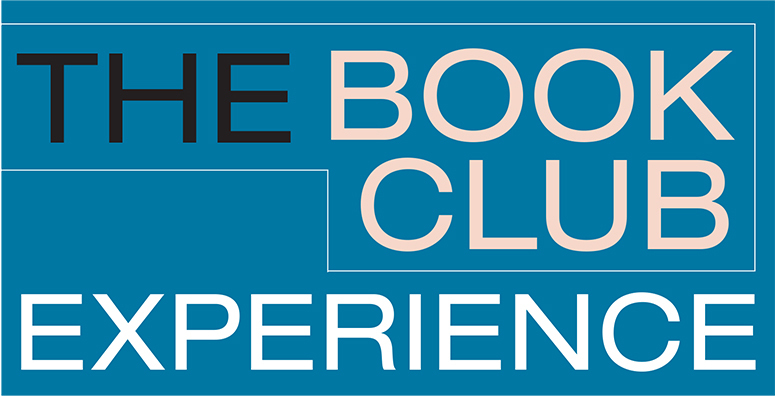 Looking for book club information from publishers? 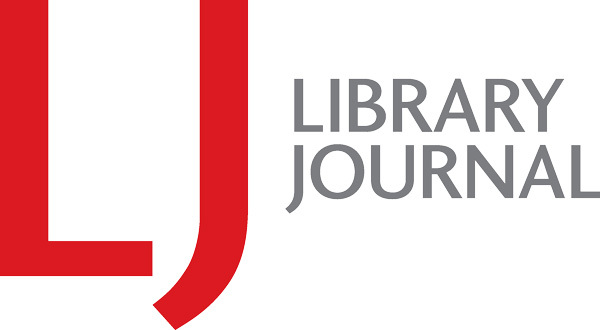 Check out this list of library marketing representatives. Innovative approaches and a leadership style that's right for your community can make your book clubs a success. 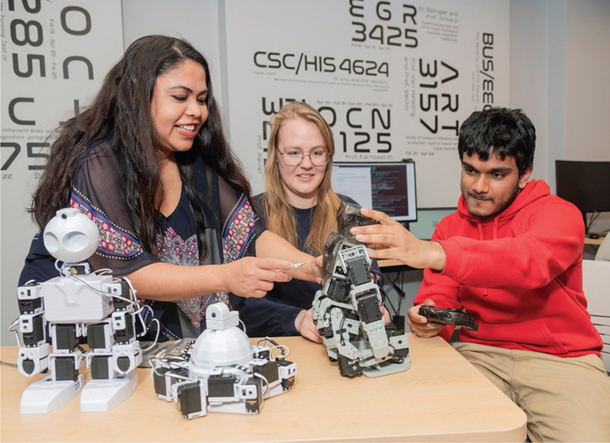 On March 9, Baltimore County Public Library (BCPL) and Baltimore City’s Enoch Pratt Free Library (EPFL) joined forces to launch Entrepreneur Academy, a free series of classes offering a wide range of topics for people who have an entrepreneurial streak. 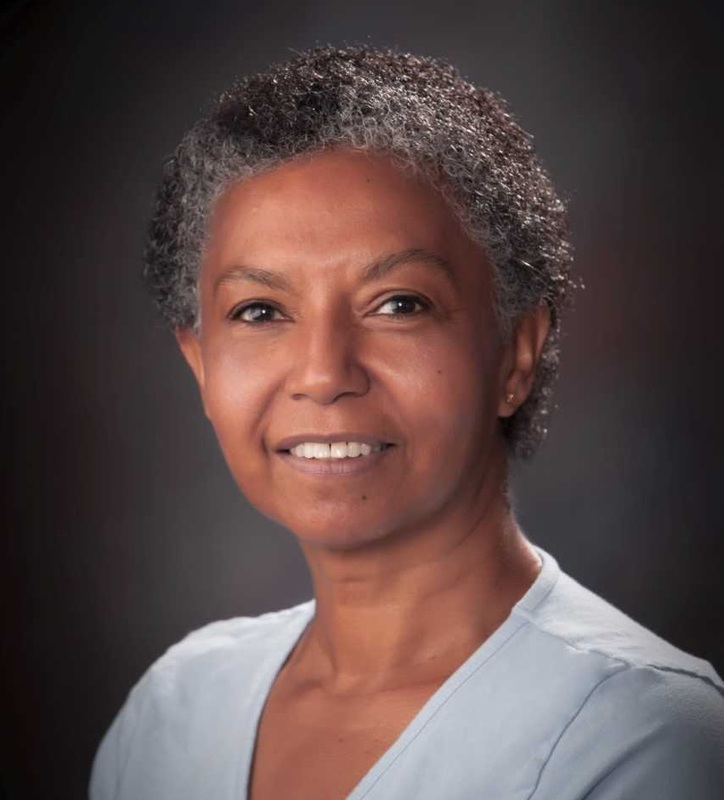 According to EPFL director Heidi Daniel, the program’s creation was both the outcome of the two library systems investigating ways to collaborate and the result of community feedback. Many Americans take for granted the ability to read and the easy access to books. That’s because public libraries continue to lead the way to help foster a reading culture and love of books in local communities nationwide. Programs being implemented by public libraries are not only inspiring but have changed people’s lives for the better. Let’s take a look at a few success stories around the country. 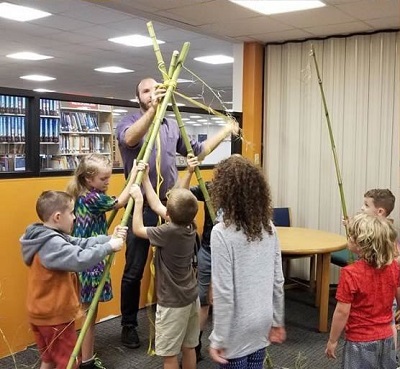 The most meaningful library programming comes out of community collaboration. 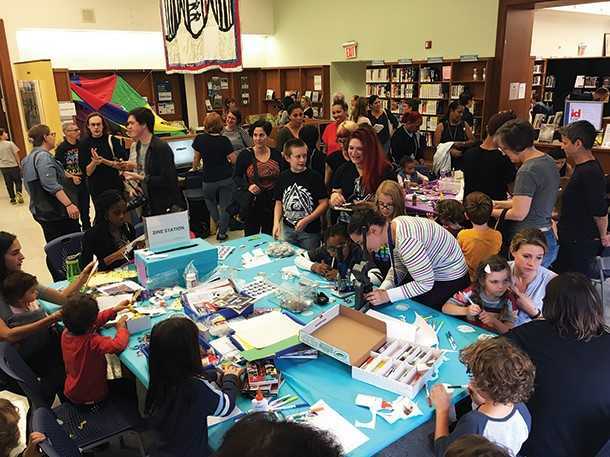 This was certainly the case with Genderful!, a series that kicked off on October 14, 2017, at the Brooklyn Public Library as an event for children and caregivers to explore gender through art and creativity. How can a community have brave, challenging conversations? That was the question St. Paul, MN Mayor Melvin Carter III posed to Catherine Penkert, director of the St. Paul Public Library. Her response was to launch the citywide reading initiative, Read Brave St. Paul, in January and February. 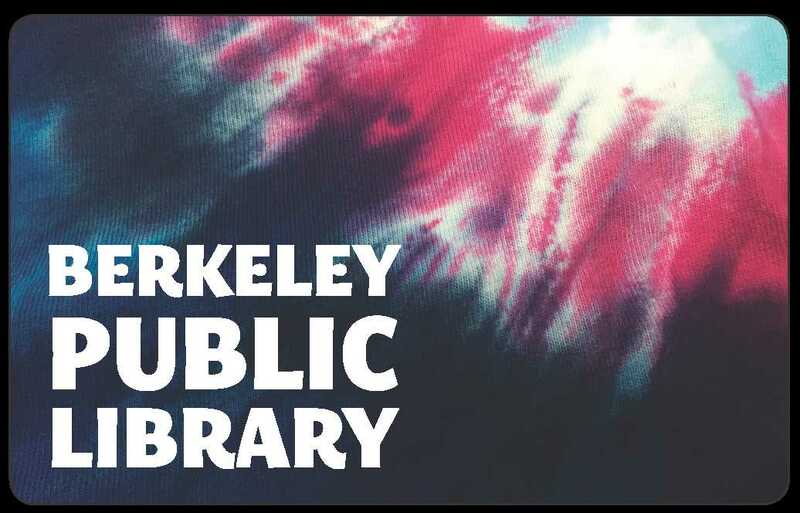 On December 1, 2018, Berkeley Public Library (BPL), CA, rolled out its new Easy Access Cards, designed for library customers without a fixed address. These include patrons who are experiencing homelessness, lack current documentation, are in transition between addresses, or are in the foster care system.